The media will tell moms it is “normal” for their little ones to get sick every year. And often, they will try and convince you to invest in shots and prescription drugs to cure your child’s illness. 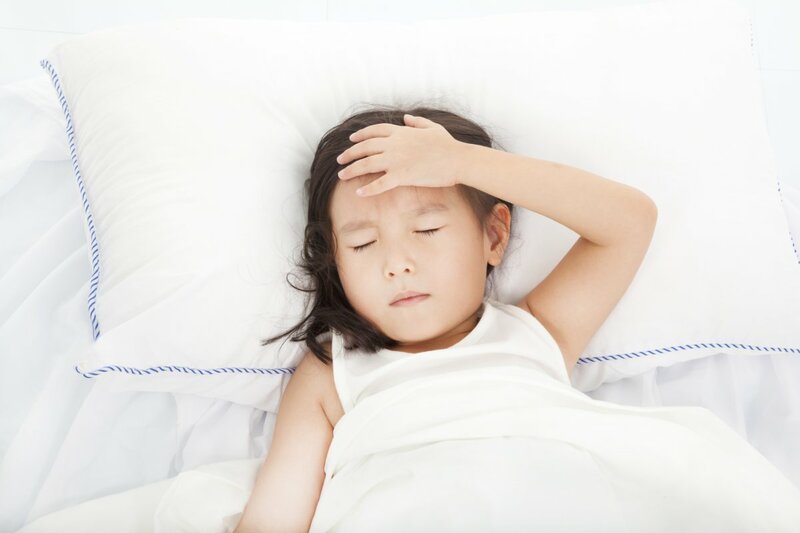 But getting sick often isn’t normal, and if your child is getting sick, there may be unknown culprits around your house. Before buying the media hype, or pumping your child full of prescription drugs, take an inventory around your house.